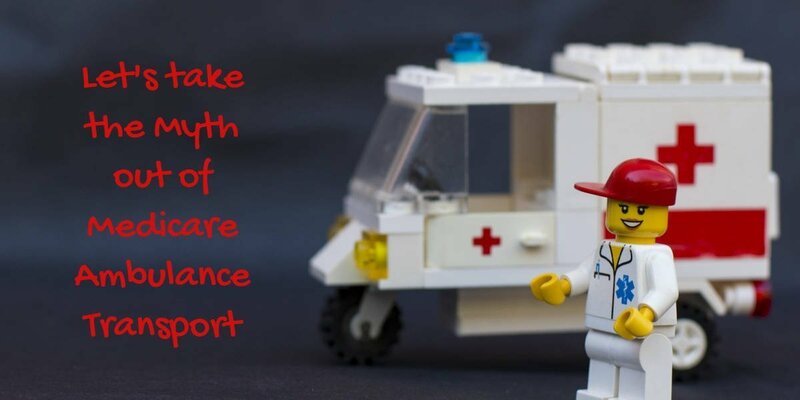 Let’s Take The Myth Out Of Medicare Ambulance Transport….. Through the years we have been programmed to call 911 when faced with using an ambulance transport. Ambulance then arrives on scene with Sirens, Fire, Police, and Paramedics to transport you to nearest emergency room. I want to go where my Healthcare Providers Are! We are all responsible for our health and proper utilization of healthcare benefits. Ambulance transport can be very expensive and we have choices that can keep money in our pockets if asking the right questions when considering Medicare ambulance transportation. Medicare Part B (Medical Insurance) covers ambulance services to or from a hospital, critical assess hospital (CAH), skilled nursing facility (SNF) only when other transportation could endanger your health. Medicare will only cover ambulance to the nearest appropriate medical facility that’s able to give you the care you need. Additionally, Medicare covers medically necessary ambulance transport to/from dialysis and private residences. Using a Private concierge ambulance transport might save you money. They can pre-schedule your patient appointments and communicate with the destination's nursing team. What do I Pay for Medicare Ambulance services? If Medicare covers your ambulance trip, you pay 20% of the Medicare-approved amount, after you have met the yearly Part B deductible. Co-pays are another concern that can be considerable when combined with bill for service. Insurance Agents can provide knowledge of the right supplemental insurance to provide additional protection, coverage, benefits and the right co-pays for your conditions and needs. What does Medicare pay for Ambulance services? If Medicare covers your ambulance trip, Medicare will pay 80% of the Medicare-approved amount after you have met the yearly Part B deductible. Private Concierge Ambulance Transportation can be a great local solution for cost savings. They can provide EMS trained and County Certified EMTs on ambulances to service you and your community at a Greatly Reduced Cost from calling 911. A private ambulance can arrive silently into your neighborhood to take you to a hospital emergency room where your healthcare provider practices. These cost savings can be up to 50% when you inquire with the Business Office or Dispatch regarding the nature of your transport. Your Private Concierge Ambulance provider will bill your insurance, releasing that task from your “To Do List”. Private Ambulance transportation services normally would like Medicare A/B or Insurance to pay for your medicare ambulance expenses. If your health is in serious danger, every second counts to prevent your health from getting worse. In that situation, call 9-1-1. Is this a Non-Life Threatening Emergency? 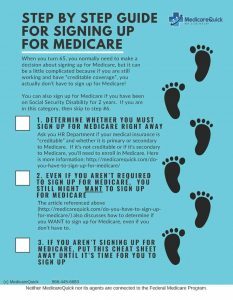 If this is the case, you might be able to schedule your Medicare Ambulance services in advance. If you are diagnosed or need to treat your health condition (and using any other transportation method would endanger your health), then in that situation, you can use a Non-emergency private concierge ambulance. Medicare covers limited non-emergency ambulance transportation if you have a statement from your doctor that ambulance transportation is necessary due to medical condition. Will they take me to my HealthCare Hospital of Choice? Medicare reimburses to the nearest appropriate medical facility that is able to give you the care needed. You will be responsible for additional transport. Is this a Pre-scheduled elective surgical procedure? If it is pre-scheduled, and Non-emergent, then using a Private Concierge Ambulance may save you money. Is this a Follow-up doctor appointment? If it's pre-scheduled, then it's Non-emergent so you should consider using a Private Concierge Ambulance. Is this a Scheduled and necessary outpatient or inpatient procedure? Life Threatening or Non-Life Threatening? Could I go by Car, Concierge Private Ambulance or 911? Should I go to the Emergency room, Urgent Care or Dr. office? What is the cost comparison including insurance co-pays? Remember, to ask yourself, “How Serious Is It”, when calling for ambulance transport. Medicare covers Medical Necessary Ambulance transports with strict guidelines. If you find yourself needing this type of transport, it's best to call a Private Concierge Ambulance to get a rate quote. Many of these ambulance services will also bill Medicare for you. Since Medicare will not cover these items, it's smart to pre-arrange for transportation with a Private Concierge Ambulance Service.